B2B companies typically offer high-value goods that are purchased infrequently. Consequently, for B2B clients, decision time is longer, involves more people and requires more research than B2C sales cycles. 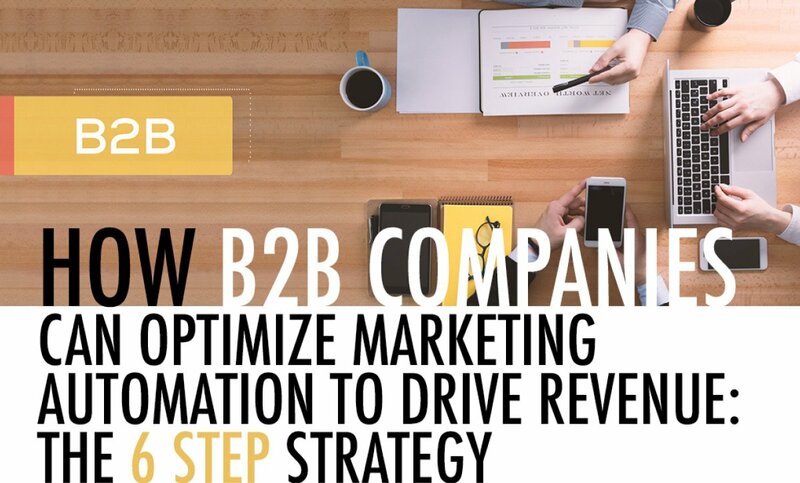 While B2C companies typically use marketing automation for providing data-driven product suggestions (like Amazon’s powerful recommendation engine), B2B companies can harness marketing automation to steadily nurture leads through the sales process by offering prospects educational resources, incentives, personalized answers and more. 1. Determine where there is opportunity to increase revenue. For example, a roofing company that has failed to communicate with its customers beyond the initial sale has a chance to reengage past customers by cross-selling maintenance work, roof replacements, and upgrades. The roofing company may identify its segment based on contacts who have a roof that is older than 10 years, has asphalt shingles and is located in an area badly affected by a storm. These contacts can be obtained automatically through the software’s CRM database. Drip campaigns allow your brand to stay on customers’ radar. Gradually sending key points of communication eases them through the sales process. The roofing company may lure return customers in by providing information about how installing a green roof can result in energy savings. Then, it will send an offer for a free estimate. Automation takes the guesswork out of how often to space out the messages and eliminates the need for the team to manually send follow-up messages. 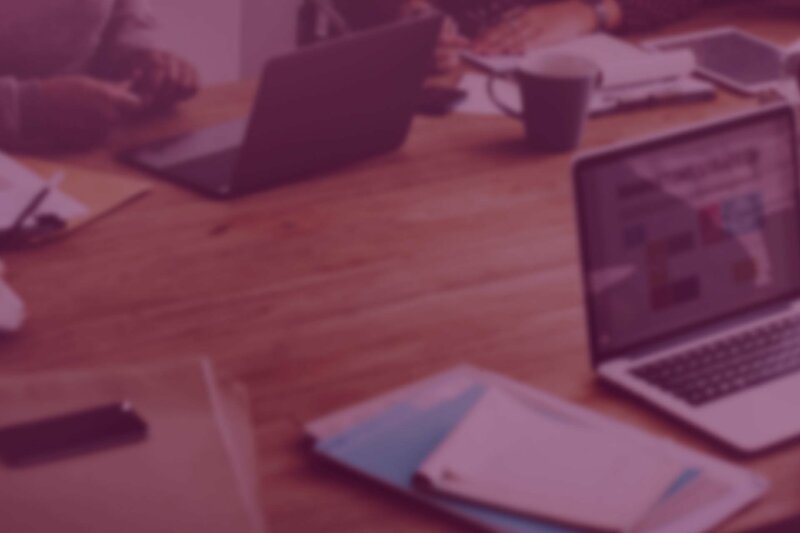 Members of the sales team can automatically be notified when leads have shown significant interest in drip campaign materials, so they can reach out for a sale when the time is exactly right. Furthermore, they will have access to the lead’s click patterns, which provides them an idea of what the customer may still have hesitations about. Say that a customer of the roofing company has spent a lot of time on the pricing section of the website—this could indicate he or she is interested in a new roof but is grappling over the expense. A sales rep can prepare a special offer that makes the customer comfortable enough to make a purchase. The analytics tool will provide immediate insight about the success of your campaign. The roofing company may observe that 80 percent of sales came from customers who owned a roof that was over 15 years old, which means that in the future, they can cut costs by primarily targeting this population instead of people with roofs younger than 15 years. Use the resources management tool to collaborate between departments regarding details of the next campaign. The roofing company might follow up with customers next with related services, such as roofing maintenance or gutter cleaning using the knowledge gained from the analytics of the previous marketing effort. All of the data collected on customers and stored in the sophisticated CRM database from the previous campaign will be invaluable moving forward. More than half of respondents to the State of B2B Marketing Automation report said that they are only using three basic functions of marketing automation: email (73 percent), web forms (63 percent) and landing pages (56 percent). Avoid underutilizing the software by using all the above functions of marketing automation to design and execute revenue-building campaigns. 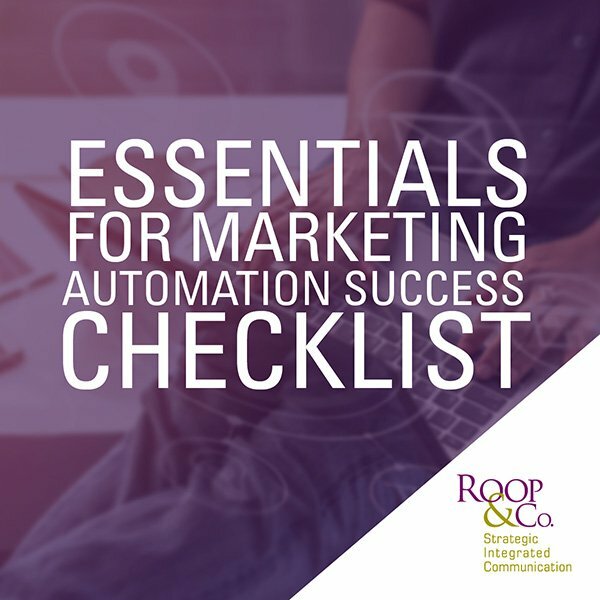 And before jumping in, evaluate whether marketing automation is a good fit for your business with our Before You Invest Marketing Automation Checklist. Need help integrating marketing automation into your campaigns?